On the way to Goreme Open Air Museum, Tourist Hotels & Resorts Cappadocia is surrounded by the magical fair chimneys and is 300 metres from the city centre and bus station. In the heart of Goreme, 2 historic cave houses have been fully restored to offer you an authentic experience in Cappodocia, complete with modern luxuries and great hospitality. 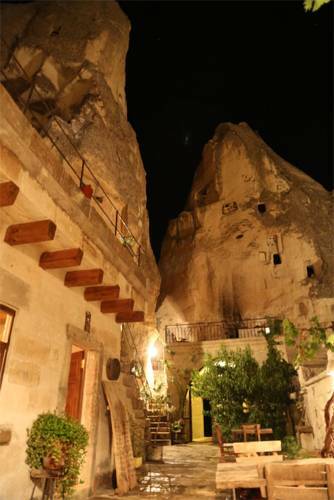 Emily’s Cave House is located on the edge of the town of Göreme in the historic Cappadocia region. 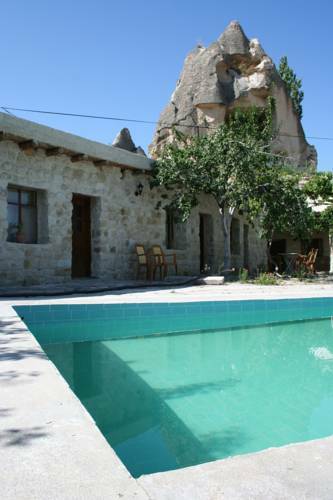 The property offers both cave accommodation and a regular room with stone walls, and sits between the region's famous ‘fairy chimneys’. 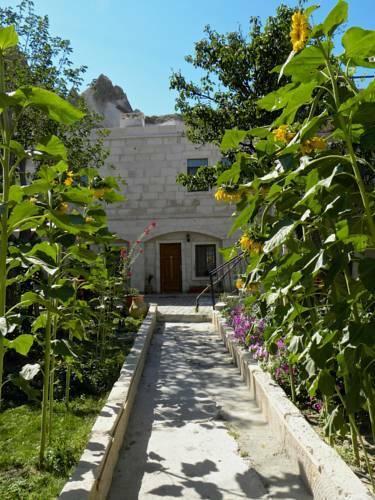 Situated in the heart of Goreme Village, this family-run guest house is only 500 metres from Goreme Open Air Museum. It offers a terrace with views of the Fairy Chimneys and rooms with free Wi-Fi. 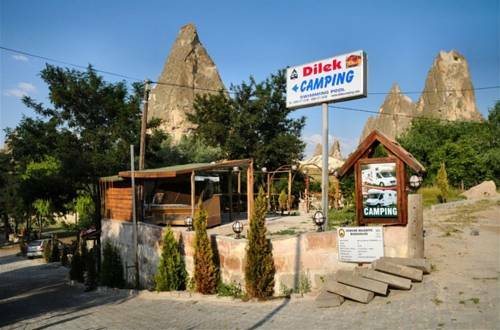 Situated in a green area among the fairy chimneys, Dilek Camping is just 700 metres from Goreme Open Air Museum. 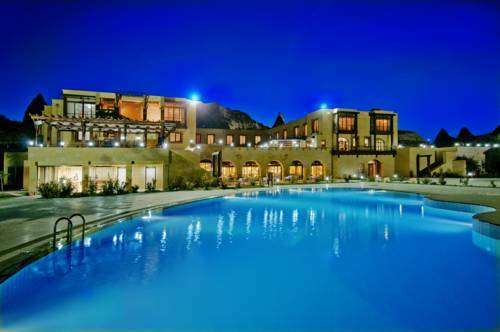 It offers an outdoor pool and accommodation with tents and air-conditioned bungalows. 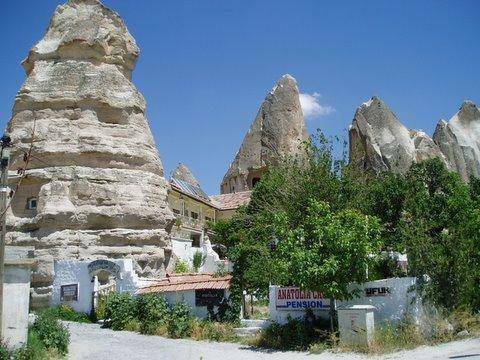 The family-run Anatoliacave Pension provides affordable accommodation in Goreme’s fairy chimney caves. 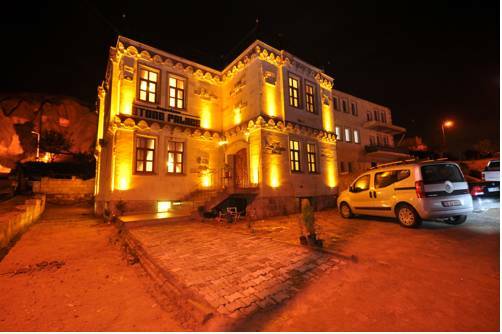 It offers free internet access, Turkish cuisine and a shuttle service from Kayseri and Nevsehir. 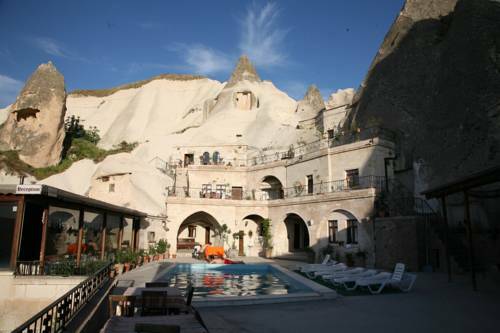 Nirvana Cave Hotel, situated in Göreme, offers unique accommodation with free Wi-Fi in the caves of Cappadocia. It features an outdoor swimming pool and a large garden with a barbecue. Set in a traditional Cappadocian-style building, Cappadocia Stone Palace is situated in the town centre of Goreme, 200 metres from the town’s Turkish bath. It offers a panoramic rooftop terrace and free WiFi. 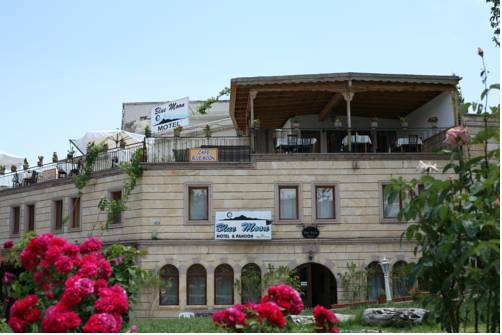 Situated in the center of Goreme, this hotel is surrounded by the beautiful scenery, allowing for easy exploration of this unique area. 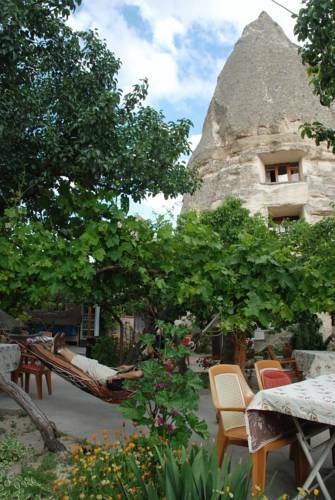 Surrounded by seven beautiful Fairy Chimneys, Local Cave House Hotel is centrally located in Goreme. Carved into the ridge of a hill, this cave hotel features a terrace and an outdoor pool with panoramic views of the Goreme countryside.